This is the first subject in the AT SA Certificate Accounting NQF level 5 Programme. 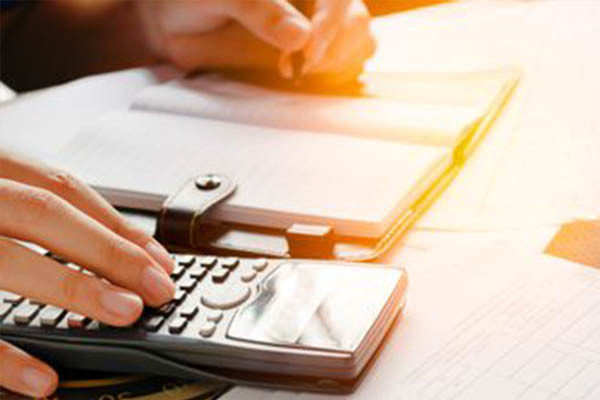 Financial Statements teaches the student to understand the principles of drafting financial statements and also how to draft financial statements. 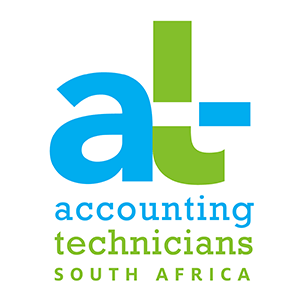 This is the fifth course in the AT SA Accounting Technician Further Education and Training Certificate NQF Level 4 Programme. Indirect Tax teaches the student the principles of VAT and preparing and completing VAT returns. This is the fourth course in the AT SA Certificate Accounting NQF level 5 Programme. Internal Control and Accounting Systems teaches the student the principles of internal control and to evaluate accounting systems. This is the second optional course in the AT SA Certificate Accounting NQF level 5 Programme. Personal Tax teaches the student the principles of personal tax and how to calculate personal tax.